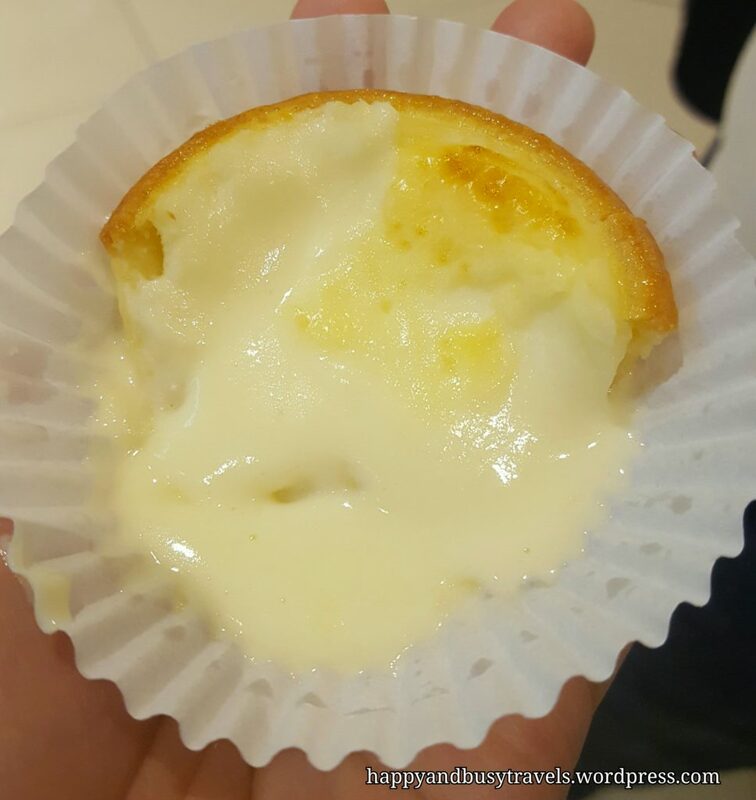 Located at the lower groud floor of the Uptown Mall in Bonifacio Global City, Taguig City, Metro Manila, Philippines is a stall that specializes in cheese tarts. 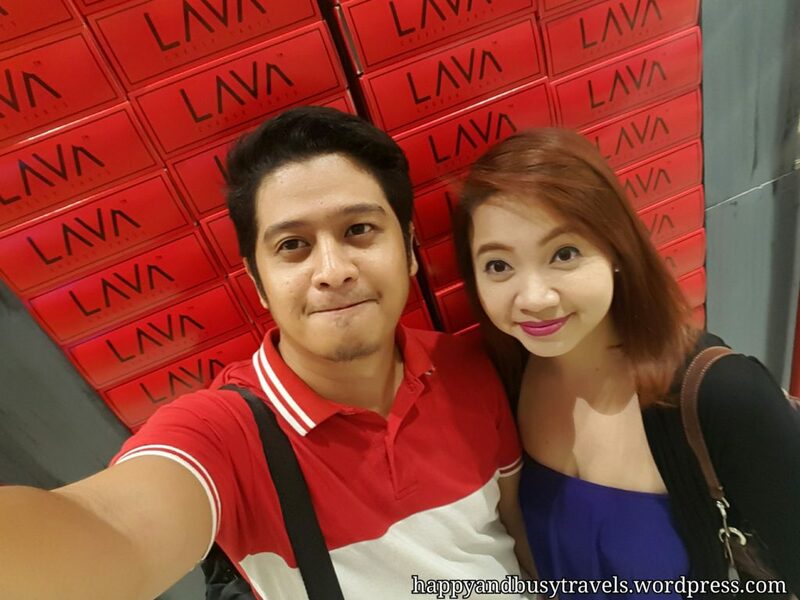 Let me introduce Lava Cheese Tart. 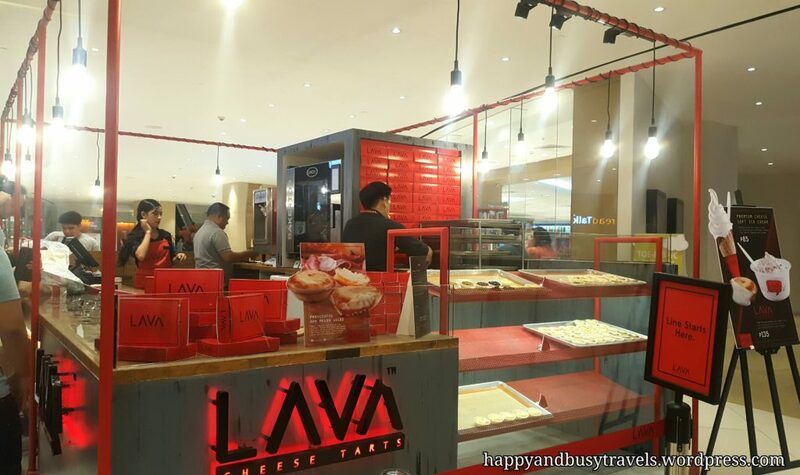 Lava offers different cheese tarts such as their original (Php80 per piece), Gorgonzola and Honey (Php85 per piece), and Prosciutto and Melon Glee (Php85 per piece). They may specialize in cheese tarts but they also sell ice cream which is around Php 85, and you can also order ice cream with your choice of 3 toppings for Php135 this one is called Eruptions. 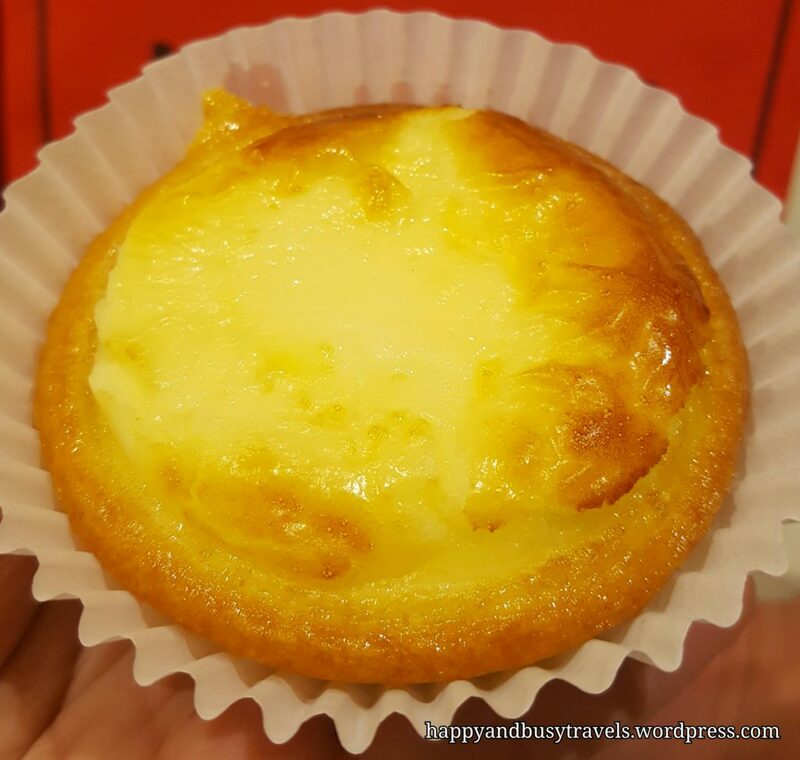 Of course we wanted to try their specialty so we just bought their cheese tart. Upon lining up there are other customers who are buying the ice cream (there’s just one customer before us). 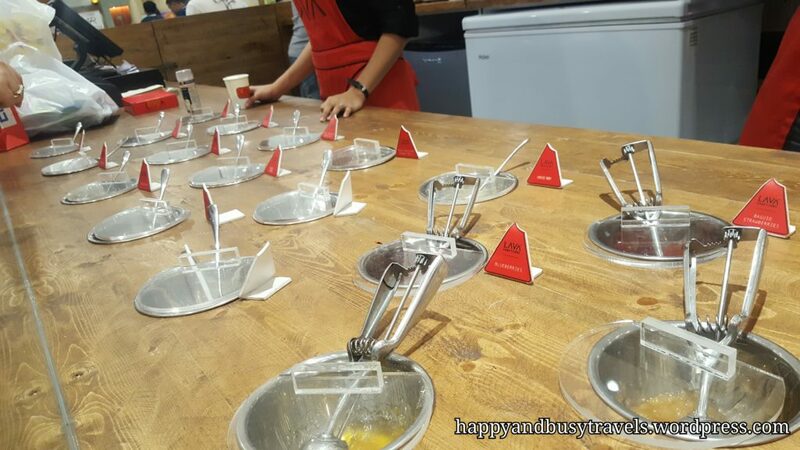 This kinda took our patience because they bought the ice cream with toppings, and it took them hours (I’m exaggerating hehehe) to choose what toppings do they want. Anyway it’s our turn and we bought the original cheese tart. Ooohhhhh it looks so yummy!!!!!! It has the right golden brown color and it smells good. Oooppss!! I need tissue paper please hahaha, the filling is all over! It is a bit messy to eat but it tastes okay.